As little Raja picks up his bag and hops towards his home, his face has a beautiful smile because now he can spend the evening playing with his friends and do his homework later in the night as there are solar lamps that help him study. Radha chops the vegetables at night without any hassles and spends her evening with other women to discuss the solar panel. 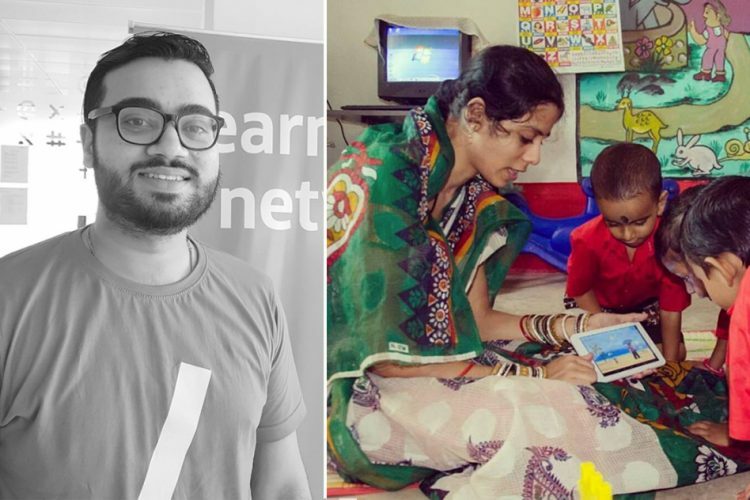 Now, Sheeba’s parents can send her to school as they earn a better income that helps them live a decent life. 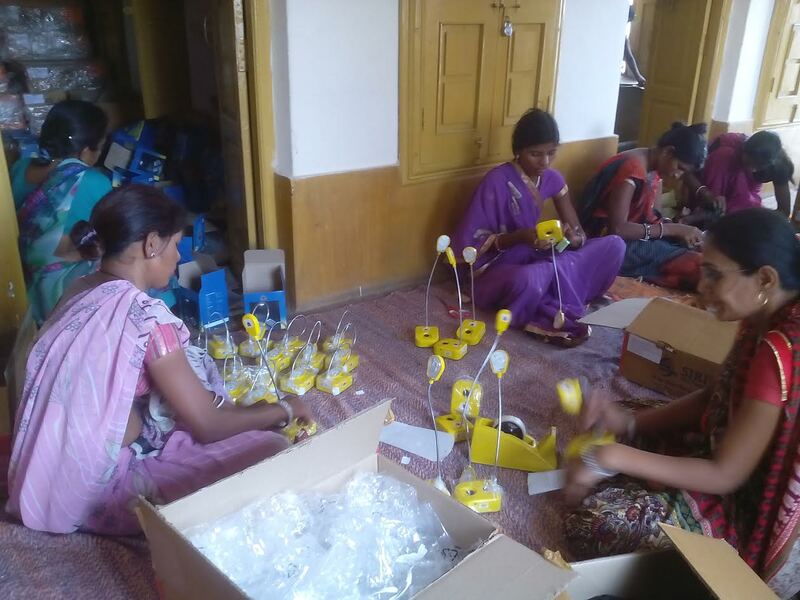 Just like Raja, Radha and Sheeba everyone in Dungarpur, Rajasthan now doesn’t have to wait for the morning light to start their work, they can just turn on their solar lamps and carry on their work. This change has been possible due to the Solar Urja Lamp (SoUL) project that has helped over 200 tribal women from various self-help groups find a new source of employment. SoUL project is a brainchild of Indian Institute of Technology (IIT) Bombay. It is an intervention to ensure clean energy lights are available to boost children’s education in the area. 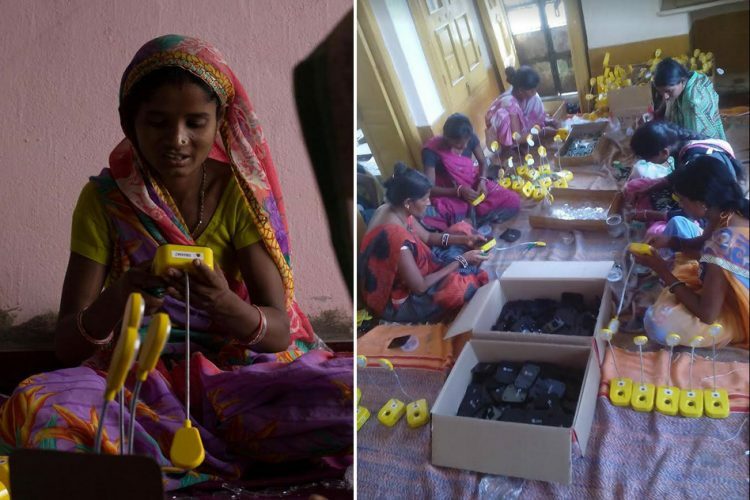 Since only 49.8 percent households in Dungarpur are electrified, it has ended up empowering women in the area who are now making a decent living assembling and retailing portable solar lamps. 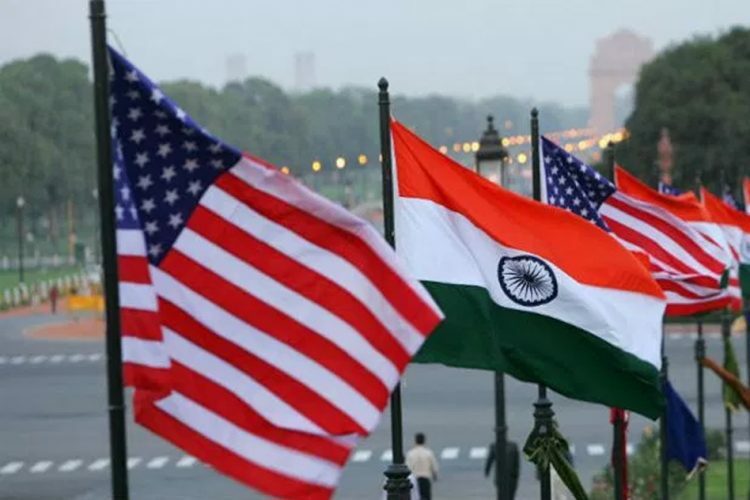 The Logical Indian reached out to Chayya Choubisa to know more about the project. 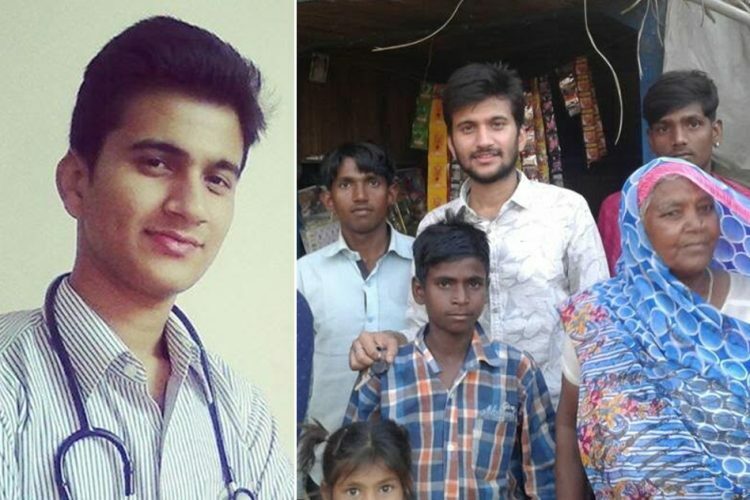 She connected us to Surendra Kumar Solanki, the District Magistrate of Dungarpur. We had a conversation with Mr Solanki who told us extensively about the Solar Urja Lamp Project. The families in Dungarpur, Rajasthan had many things in common; they lived in abject poverty in a remote village. But today, they are above the deprivations and have become capable entrepreneurs. These women thank SoUL project which was initiated with the support of Rajasthan State Rural Livelihood Mission. IIT-Mumbai also provided raw materials essential for making solar power lanterns. 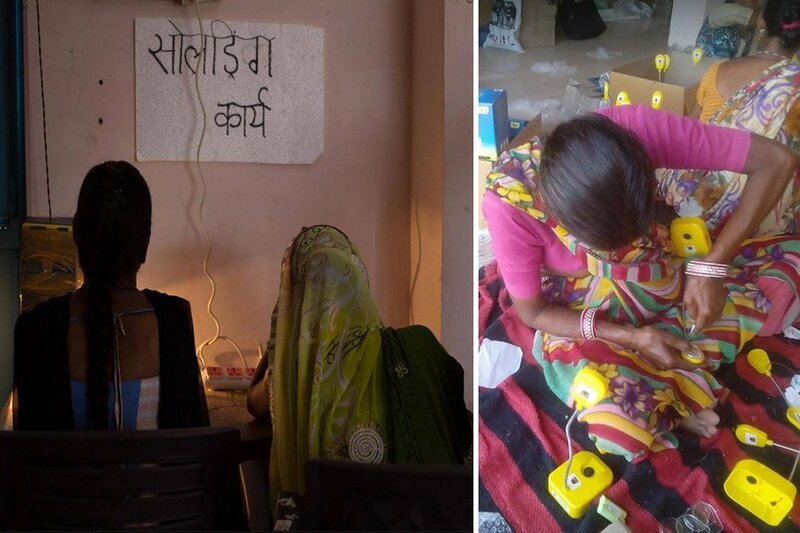 The women were involved in making, packaging and marketing the lamps in remote areas with no electricity. 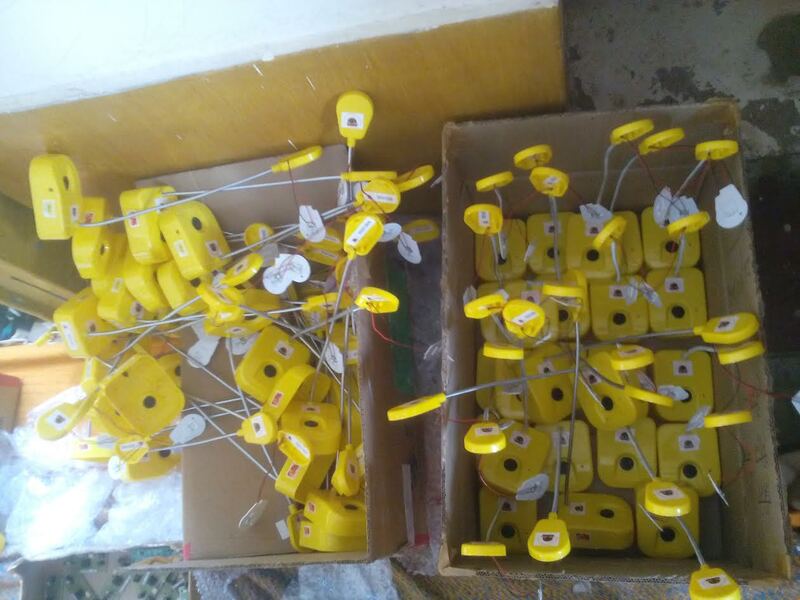 The project aims at ensuring clean energy lights are available to boost children’s education and also that it empowers tribal women who are making a decent living by assembling and retailing small, portable solar lamps. 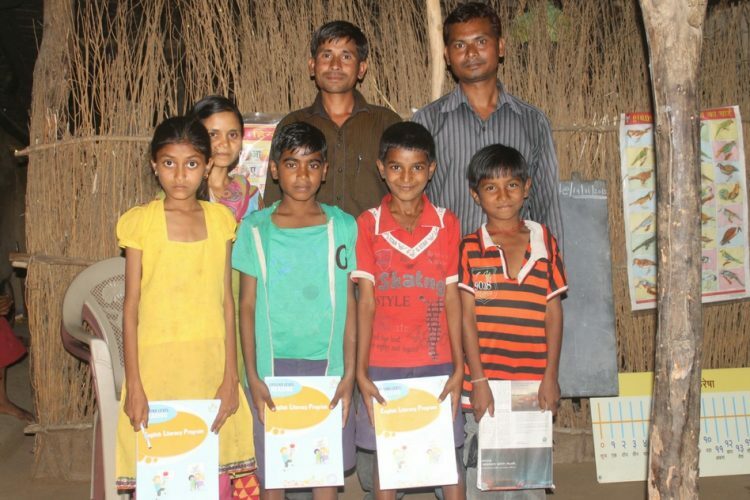 Also, with the income generated, parents are able to send their children to school. Initially, IIT Bombay had raised funds to begin the project. 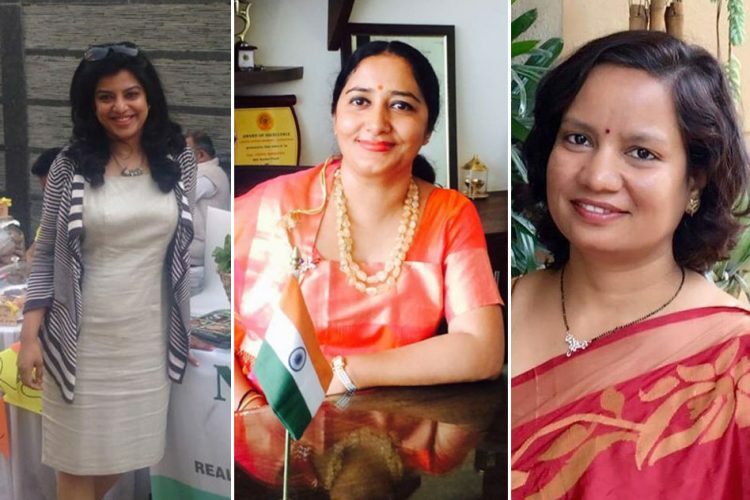 500 women joined hands and made a profit of Rs 32 lakh in six months by marketing 40,000 lamps. The market price of the solar lantern is Rs 500, and the villagers buy it at subsidised rates. Out of Rs 200, Rs 55 goes to IIT Bombay; Rs 80 goes to cluster’s corpus and remaining Rs 65 includes in operation cost like rent of the room where assembling is carried out, honorarium and transportation of the lamps. The women of each cluster have been trained to repair the lamp in case the need arises. The lamps have six months warranty. A solar module manufacturing plant fully operated and owned by local tribal communities is going to be set up here. 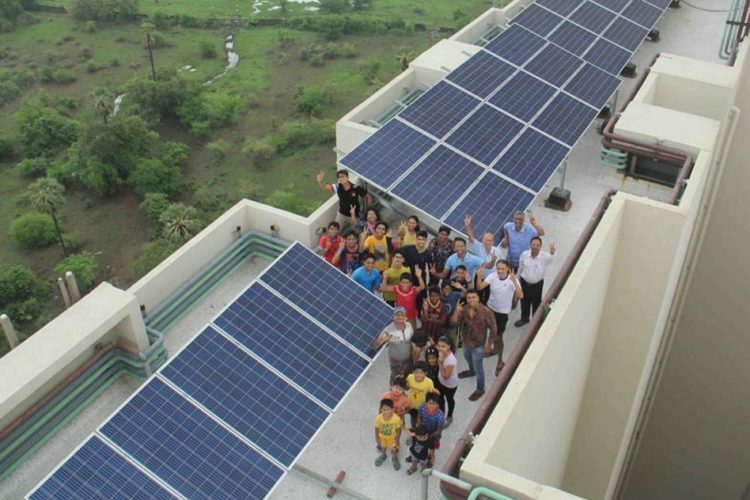 IIT Bombay has helped to implement this solar photovoltaic (PV) module manufacturing plant that will be owned and operated by the tribal women. It will be a game changer in off-grid power scenario of India. A corpus amount exceeding Rs 24 lakh was collected to set up this manufacturing plant and will be operational in next four to five months. The Logical Indian appreciates this initiative and hopes that many tribal women generate income from such projects which helps the environment as well.